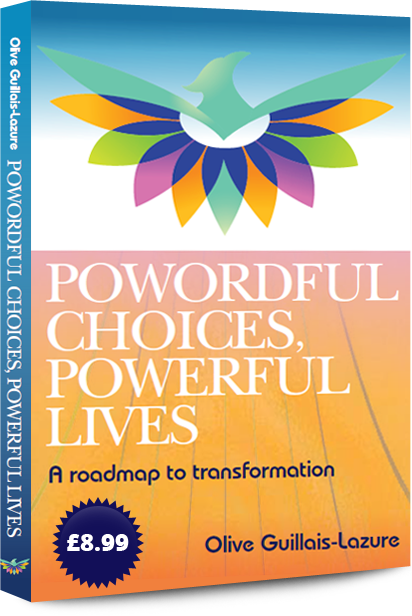 Powordful Choices, Powerful Lives – A roadmap to transformation is an experiential and inspirational guide to transforming your life from stagnant and ‘stuck’ towards a rebirth and a renewed sense of purpose. Whether it’s a health challenge, career change or job loss, financial worries or the loss or breakdown of a relationship, there are challenges, common to us all, which act like obstacles in the road on our journey through life. How do you remain focused in dire situations when it feels like there’s no way ahead? Sometimes a Powordful choice is all it takes. 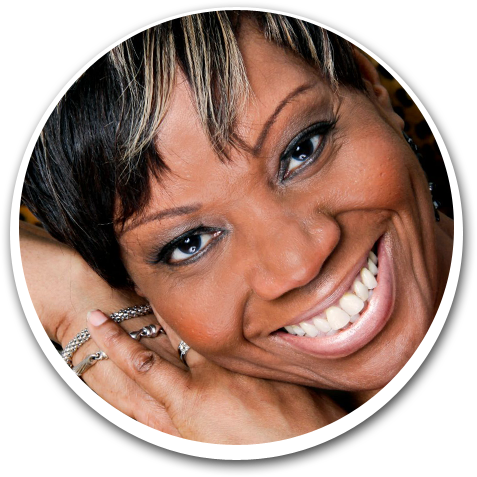 Drawing from decades of personal and professional experience, Olive Guillais-Lazure offers helpful and varied insights, along with her own Powordful system to inspire your growth as you navigate the winding road called life towards a more confident and renewed you.